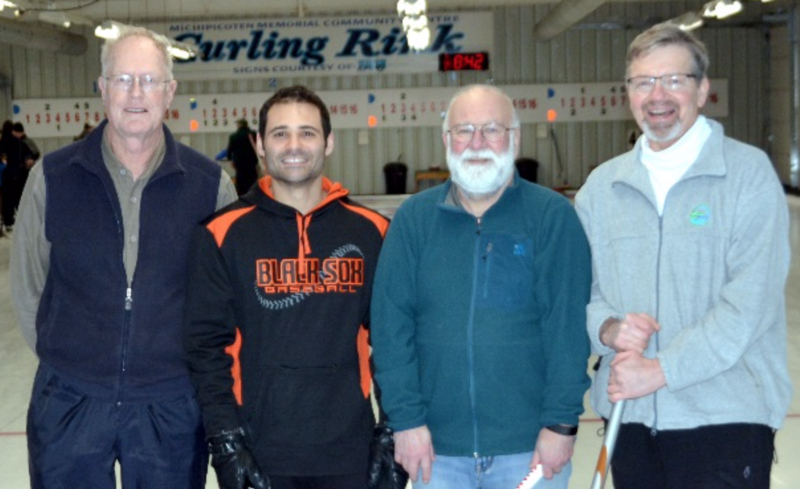 Men’s Curling wrapped up last night with Team Fahrer winning the Playoff Championship Game. 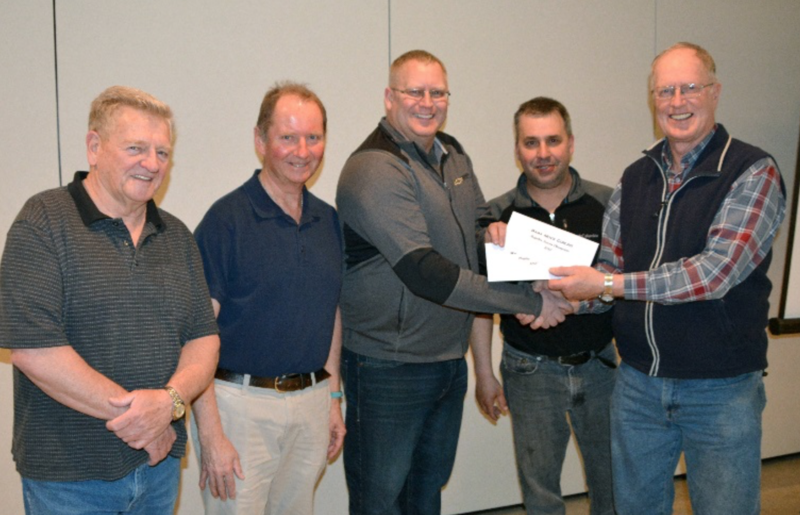 Team Fahrer was the Double winner this Curling Season, as there are also the Regular Season Club Champions. TEAM FAHRER is Skip – Tom Fahrer, Vice – Dave Amos, Lead – Lynn Lethbridge, and Second – Jim Hoffmann. The 2018– 2019 Season was an exciting curling year with many exciting games and great sportsmanship. 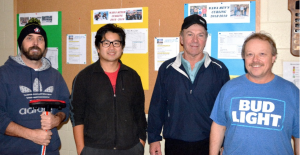 Special thank you to Jim Hoffmann Club President and Andy Stevens Secretary/Treasurer for all of their work during the Regular Season and for organizing the Bonspiel which is the 72nd Bonspiel and begins at 4:00 p.m. on Friday, April 12th. 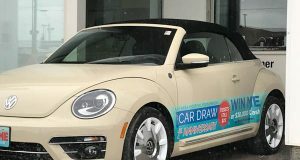 Team Tom Fahrer are the 2018 – 2019 Regular Season and Playoff Champions – Congratulations.